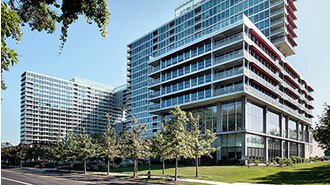 Once your facility is ready to produce test samples, you should notify this office. An IGCC/IGMA representative must witness the initial fabrication of prototype test samples. 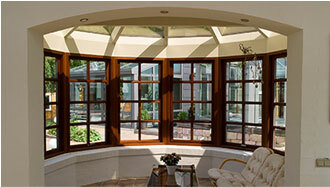 Typically we can arrange a witness of fabrication within two (2) weeks. 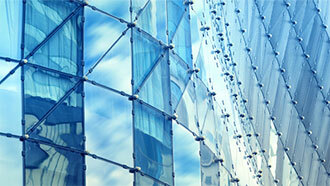 You will be provided an Invoice to cover the fee for this initial witness of sample fabrication and testing. Test units will be identified with a specific IGCC/IGMA "P" or Prototype number. Requirements for test sample fabrication are listed on this summary sheet. Once the test samples have been fabricated, they should be delivered to the IGCC/IGMA approved laboratory of your choice for testing. Upon completion of testing, passing test results should be provided to this office. We will invoice you the appropriate IGCC/IGMA certification fees at that time, and upon receipt of payment and signed license agreements, issue you "authorization to use the IGCC/IGMA mark" on your product. Your product will then be listed in the twice per year IGCC/IGMA Certified Product Directory (CPD), and your facility will receive an IGCC/IGMA audit once each six months. During one of these visits, annual retest samples will need to be fabricated. 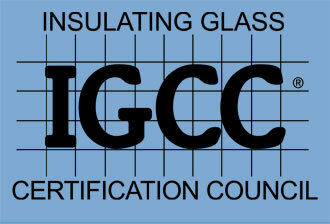 IGCC/IGMA additionally requires licensees to have a quality assurance program for the fabrication of insulating glass. 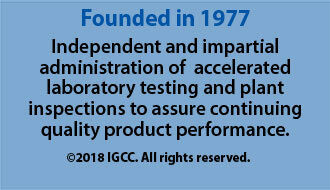 Effective 1/1/09, IGCC/IGMA will require IGCC/IGMA Certified Fabrication Facilities to have a quality system – which meets the minimum requirements of IGMA TM-4000-02(07) – Insulating Glass Manufacturing Quality Procedure Manual. (For a copy visit www.igmaonline.org). You may wish to contact your suppliers for assistance with this material or please contact this office & we can supply additional information that may be of help. Compliance with IGCC/IGMA quality assurance requirements will be verified at the first plant visit after initial product certification.